Our 2018-19 class calendar is now available on this website. 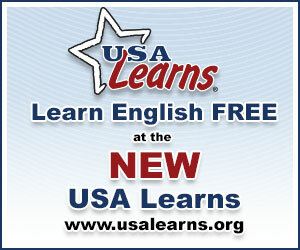 Scroll to the bottom of the page and you will see a link for our Polaris ESOL Class Calendar. This week you will register for a free program called USA Learns which you can access from any computer. This program has 4 classes you can complete: 1st English Course, 2nd English Course, Practice English and Reading, and Citizenship. You must have a valid email to register. During class, you will sign up with 4 special class codes. If you work on the program at home, you will receive attendance credit. Part of your homework this week is to go to the class called Practice English and Reading and complete the unit called "Going Places". Our next unit will be on travel. 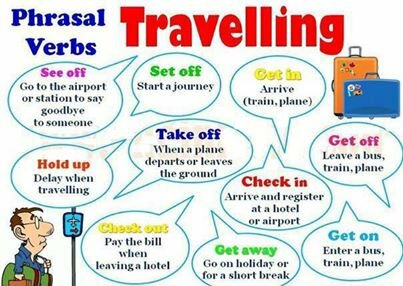 To the left, you will see several phrasal verbs associated with travelling. At Learn English Feel Good you can practice with travel vocabulary. Want to improve your skills in particular language English then check this blog posts thoroughly. 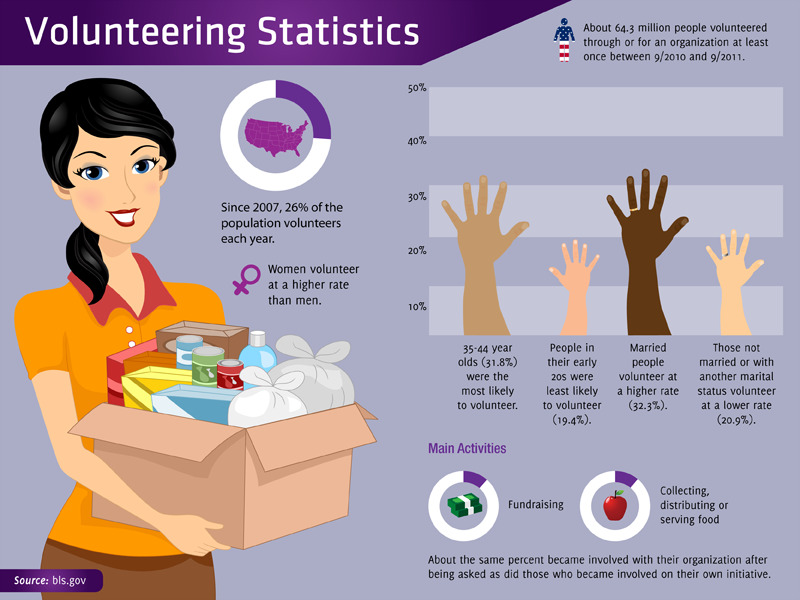 Just check write my essay section today and share your feedback with us.